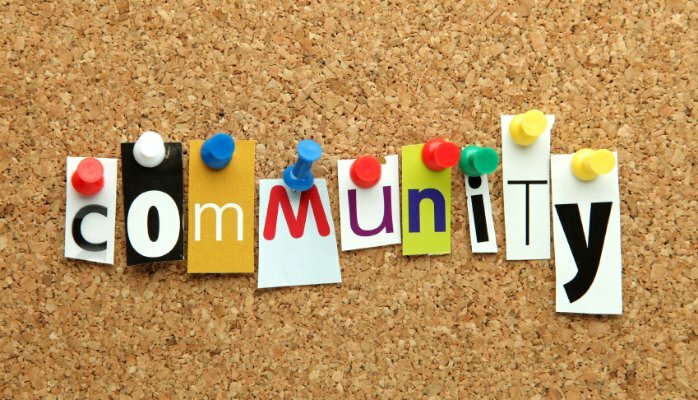 Community Involvement – Why Should I Get Involved? Do you ever run into one of those people who seems to be involved in everything? They seem to always know what’s going on, they know people everywhere they go and they are on a million committees and boards? A genuine desire to work with a certain organization to strengthen and build that organization and our community. Gaining experience and skills in new areas (perhaps different from the skills and experience you acquire through your work). Expanding your network, whether to find new employment down the road, meet new people with similar interests to you, or to meet new people for business or partnership opportunities. Contributing to something where your skills are needed and valuable when you might not be getting that satisfaction from your day job. I will admit that when I first got involved, it was because I wasn’t sure what I wanted to do in my career and wanted to grow my professional network to keep my options open. But over time, my reasons for becoming involved have changed. I learned that I love working with organizations I believe in. I’m fortunate that I get to do that in both my work and volunteer pursuits. I love providing support so organizations can do the work they need to do to make our community stronger and better. You have the opportunity to contribute meaningfully to an organization and that organization is stronger as a result of your involvement. Your hard work has an impact. You believe in the purpose and vision of that organization and your values align. You personally benefit by gaining experience, meeting new people and from the internal satisfaction that comes with being involved and contributing to something you care about. When all three of those factors are present, volunteering doesn’t feel like work. I get to be involved with organizations that I am passionate about. I get to use my skills and strengths to help those organizations do great work like bringing art to the stage, strengthening our community and cultivating the next generation of leaders in our community. I meet fascinating, smart and passionate people, many of whom have become close friends. It is an incredible time to live in Winnipeg. We are evolving and are taking some major steps forward. I encourage you to consider getting involved and sharing your talents with an organization you are passionate about. You won’t regret it! Jane is a Partner with Acuity HR Solutions. For more information about her community involvement, click here!